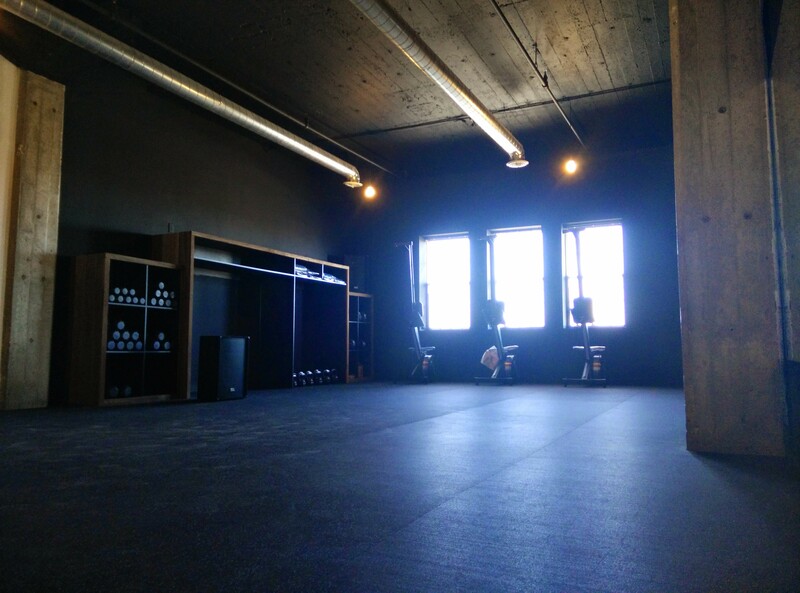 Urban Life HIT is a High Intensity Training (HIT) boutique fitness studio located within Urban Life Athletics - on the fourth floor, within the RockWest building. We have changing rooms with showers - join us before or during work; we'll send you back to the office smelling fresh and energized; ready to tackle your day! A massage therapist and the area's premiere Yoga Studio, O Yoga are also conveniently located just above us on the 5th floor.